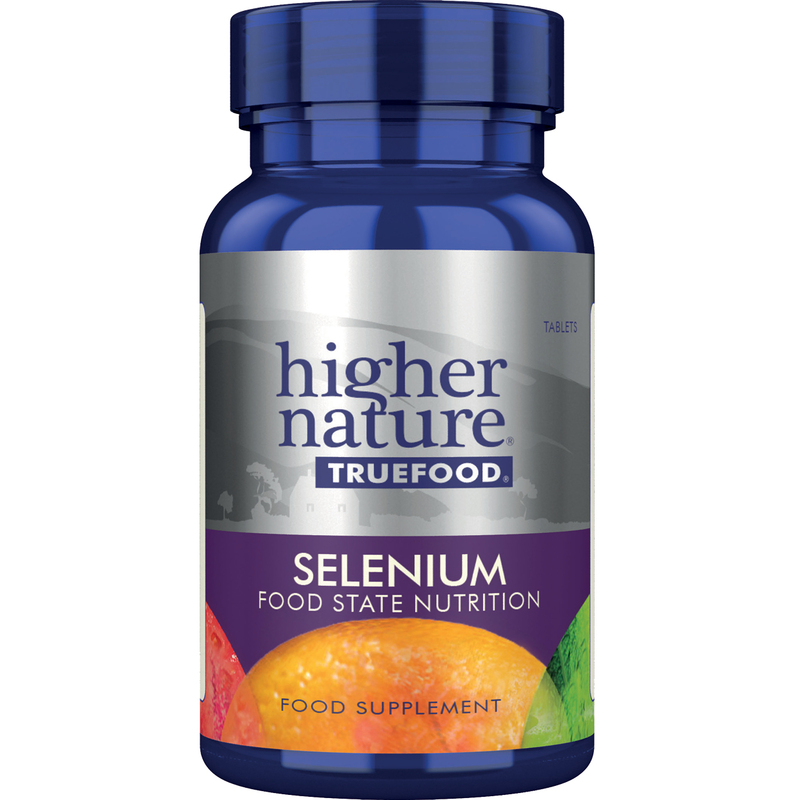 It can be difficult to get enough Selenium in our everyday diets, which is why True Food Selenium is perfect for supporting your health. 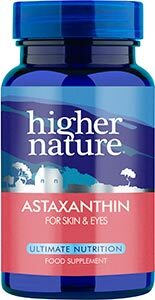 Essential for protecting our cells against oxidative stress, selenium is a powerful antioxidant that supports the whole body, including the immune system, thyroid hormones, nails and hair. 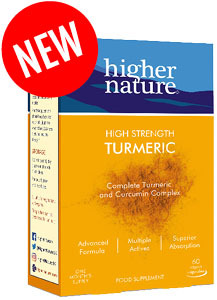 This supplement is particularly effective at getting this essential mineral into your system, with each capsule containing 200ug of selenium in bio-available, fully fermented form. Take 1 tablet a day, with or between meals (children over 8 years, 1 every other day). 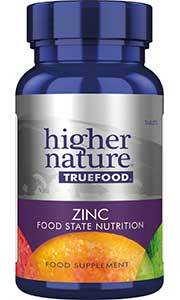 A True Food® Supernutrition Plus multivitamin is also recommended.